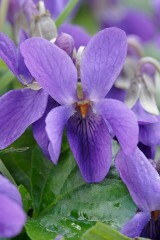 Sweet violet, with its spray of violet or white flowers and unmistakeable sent, is familiar sight in early spring. Should confirmation on identification be necessary (for example I quickly lose the sent) look for blunt sepals and creeping stolons. In flower form February to May. Sweet violet is a short, native, perennial of calcareous or other base-rich soils and is found in habitats including open woodlands, hedge banks and road verges. It will naturalize readily into cut grass lawns particularly those that are open and a bit mossy. 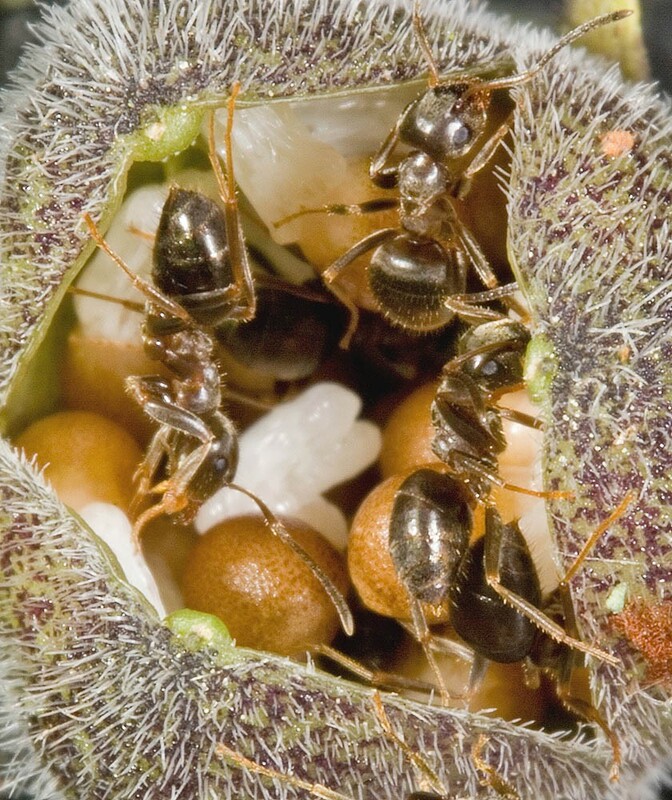 Seed is important to the colonization of new sites and is sometimes spread by ants which are attracted to a fleshy structure on the seed known as an elaiosome and can carry them for some distance. 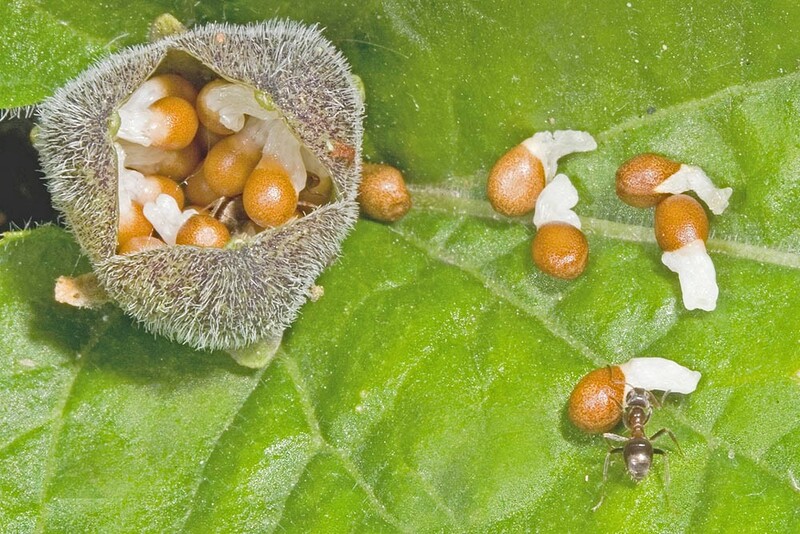 Once dropped the seed can remain dormant in the soil for many years until conditions are right for germination but after the new plant has become established the production of creeping stolons becomes the main means of spread.